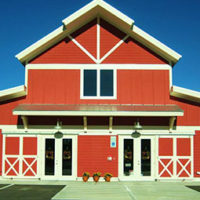 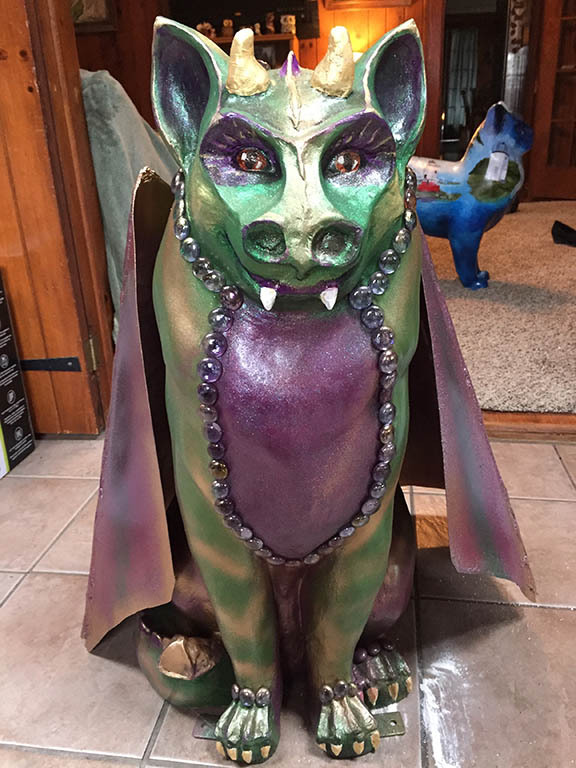 Our custom designs are proudly painted in Hampstead, North Carolina. 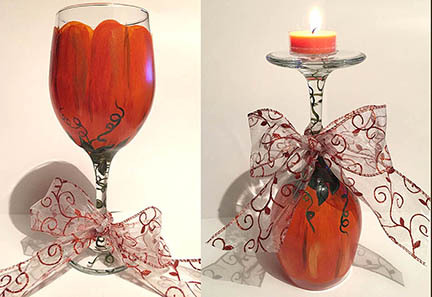 We specialize in custom and regionally specific designs, weddings, seasonal and holiday designs, special events, corporate designs and logos. 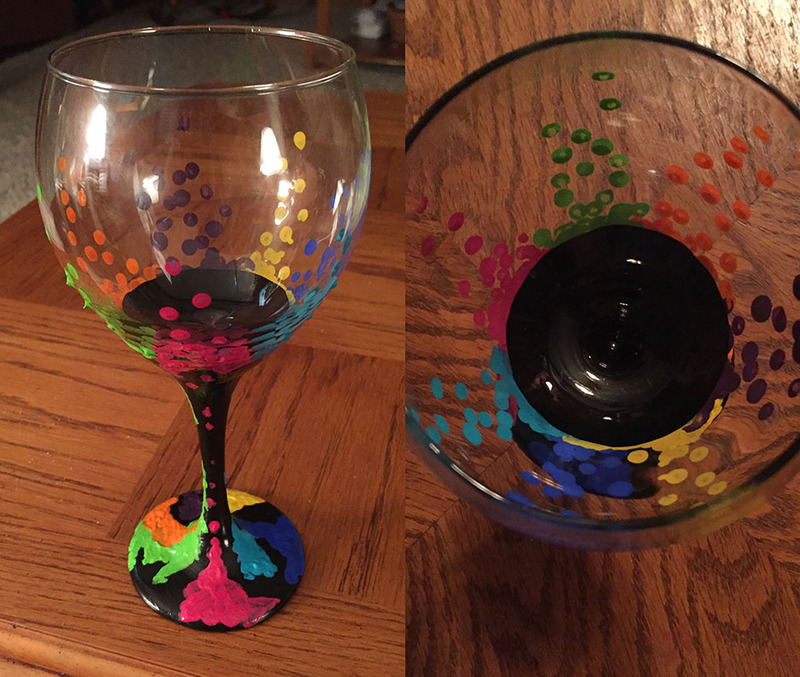 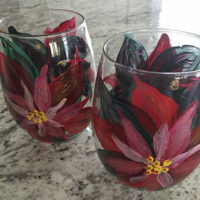 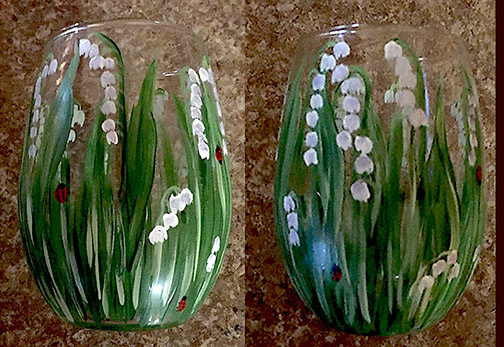 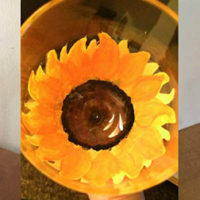 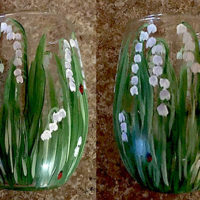 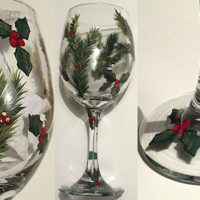 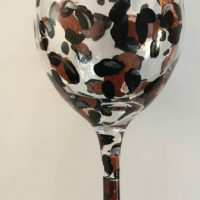 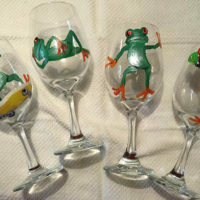 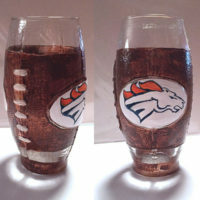 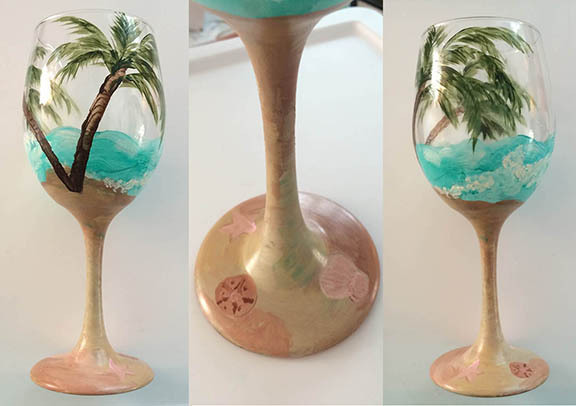 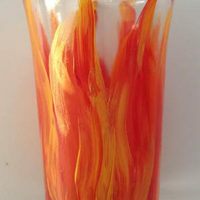 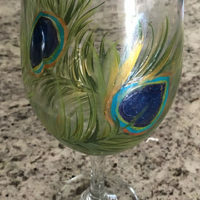 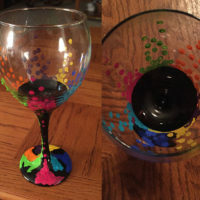 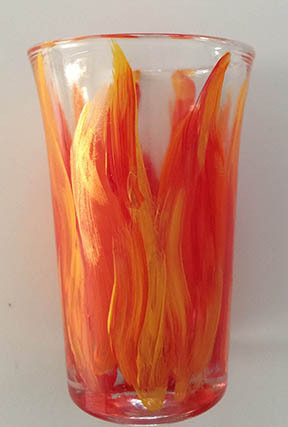 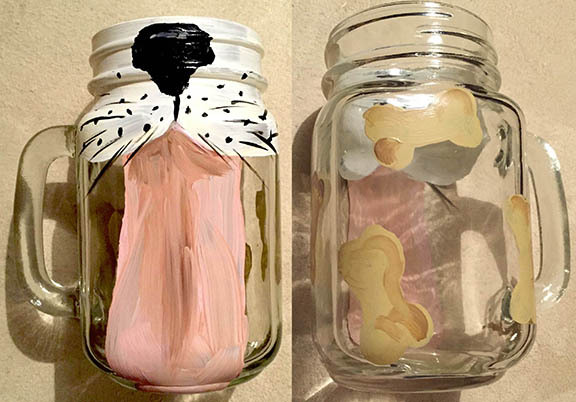 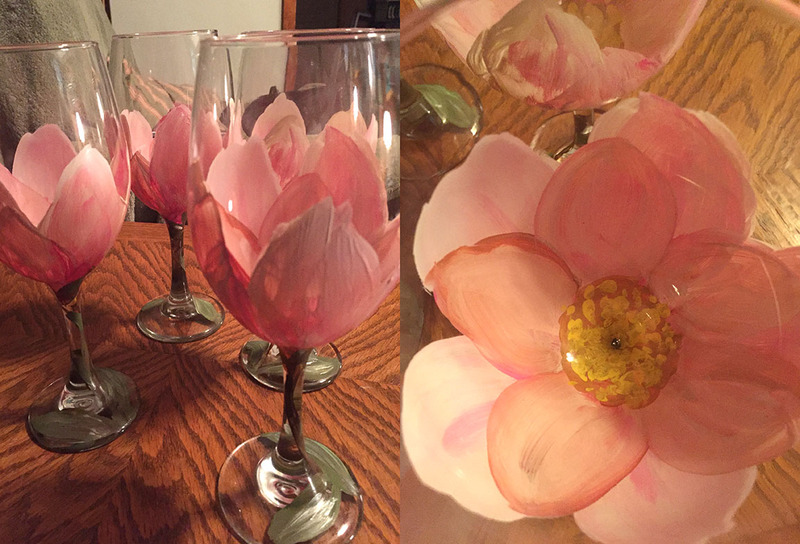 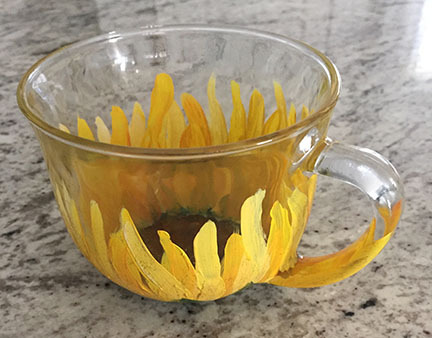 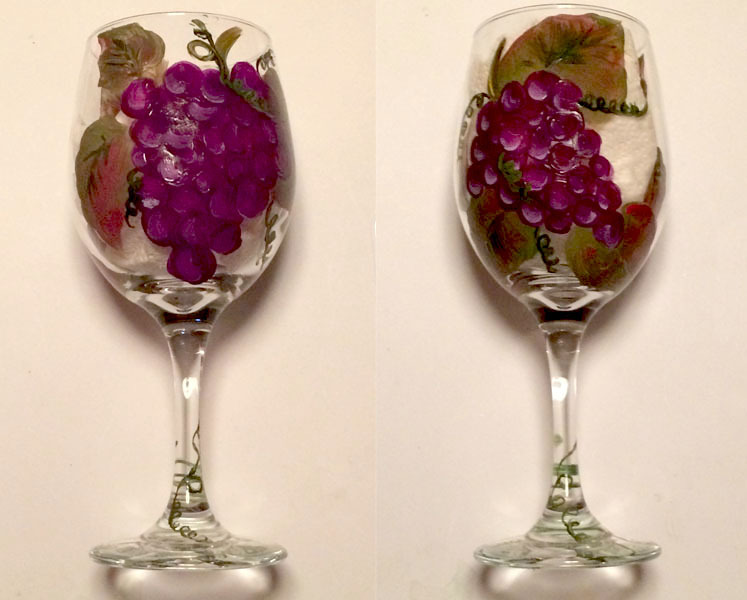 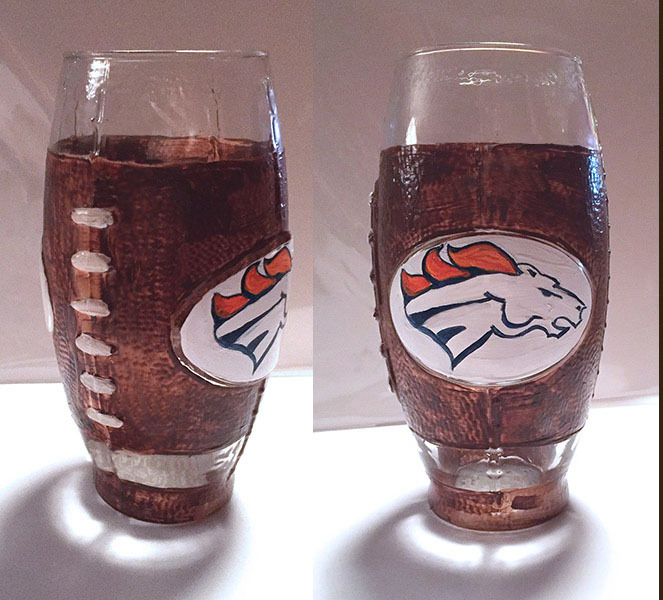 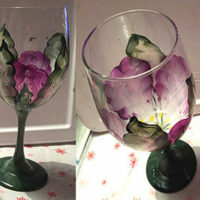 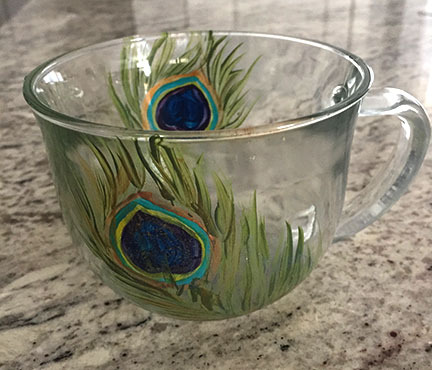 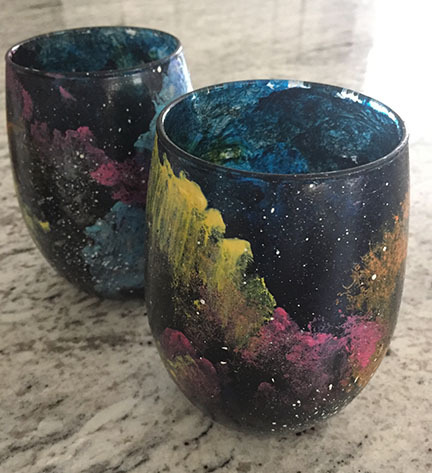 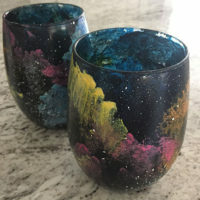 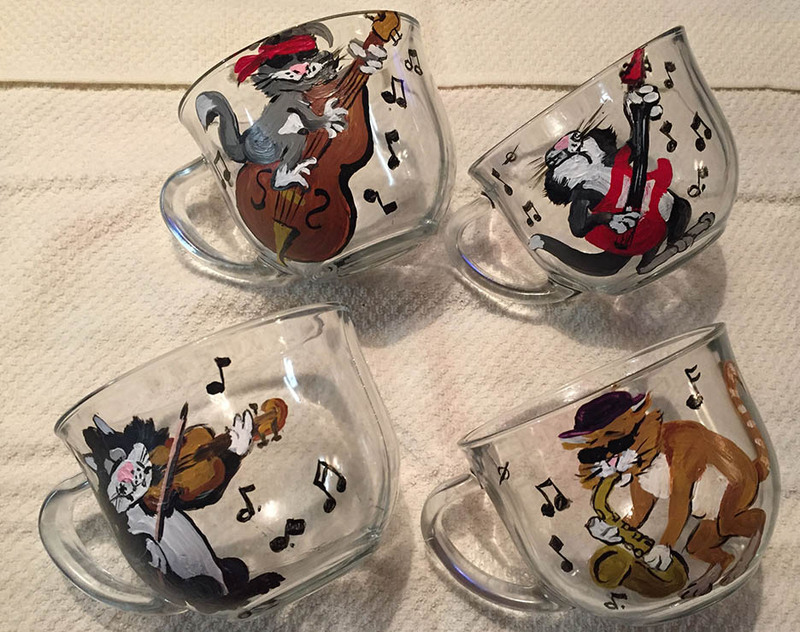 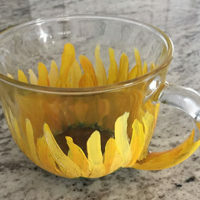 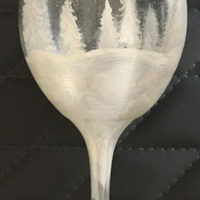 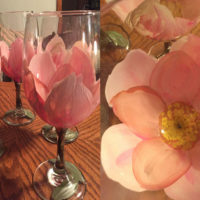 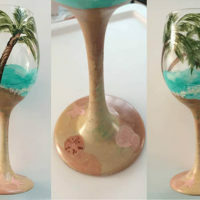 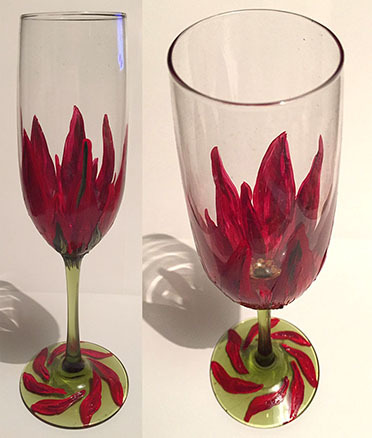 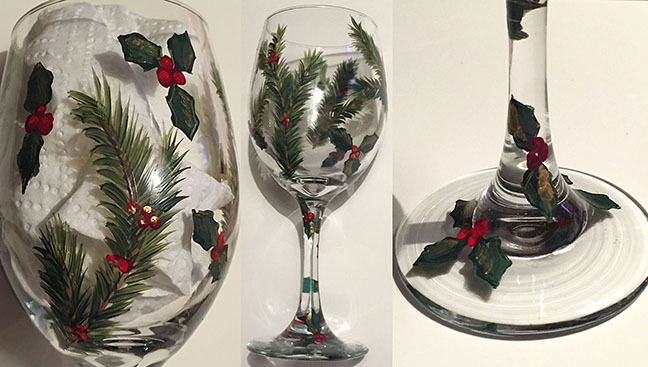 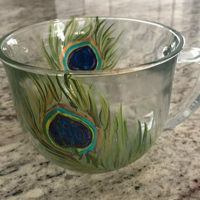 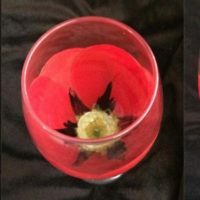 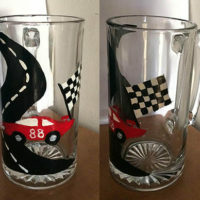 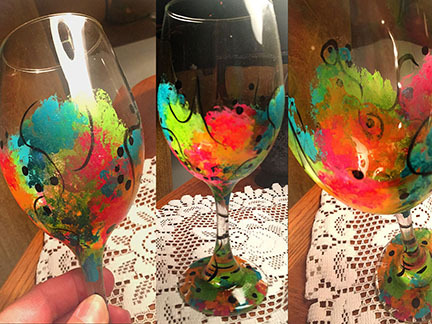 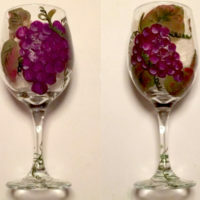 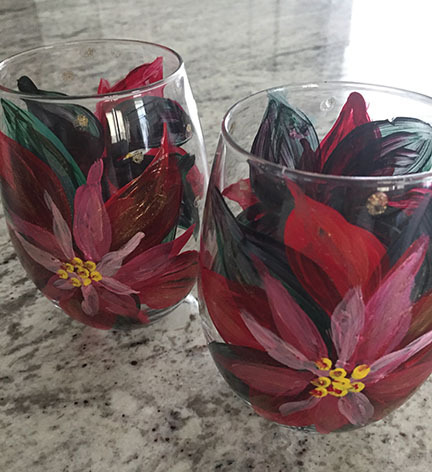 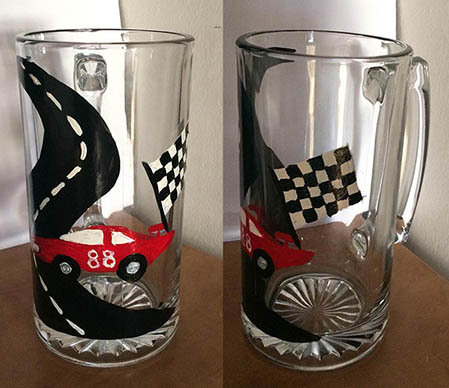 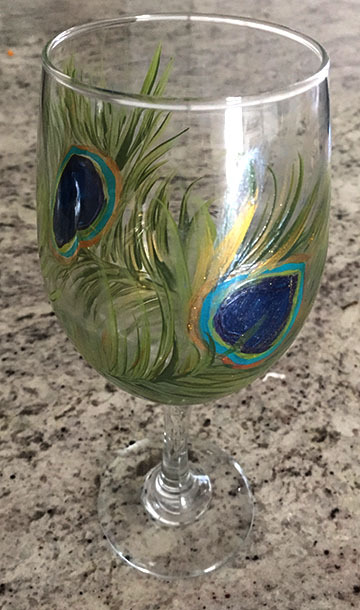 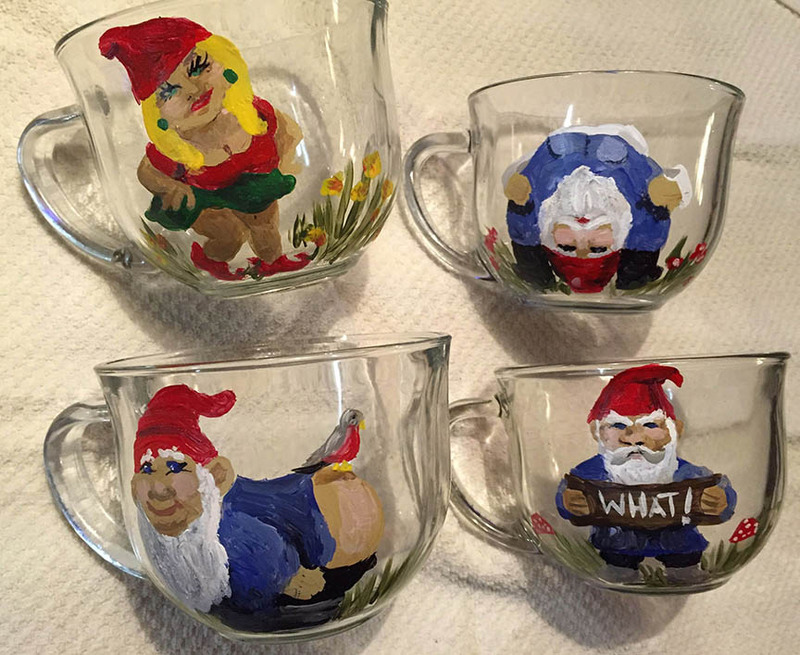 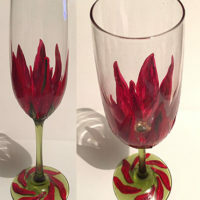 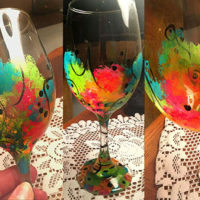 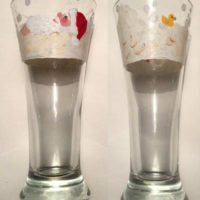 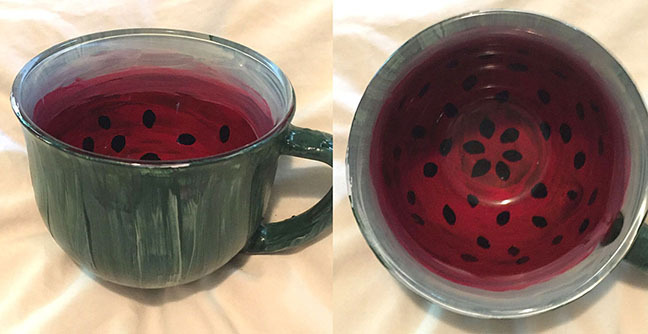 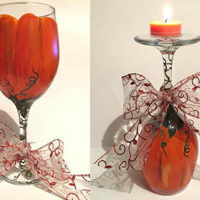 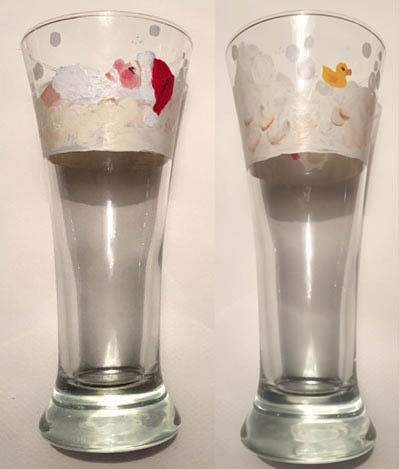 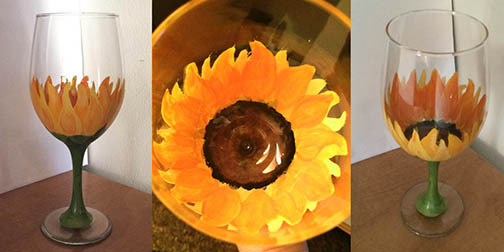 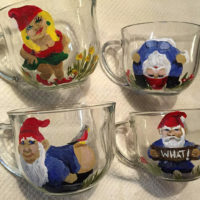 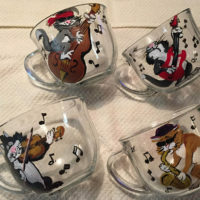 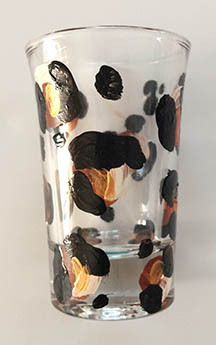 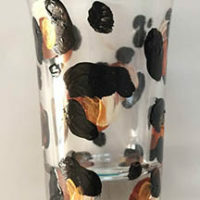 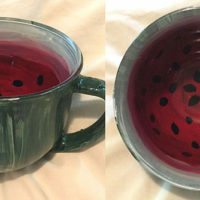 In addition to creating a custom designed glasses for you, we also offer glass painting parties. 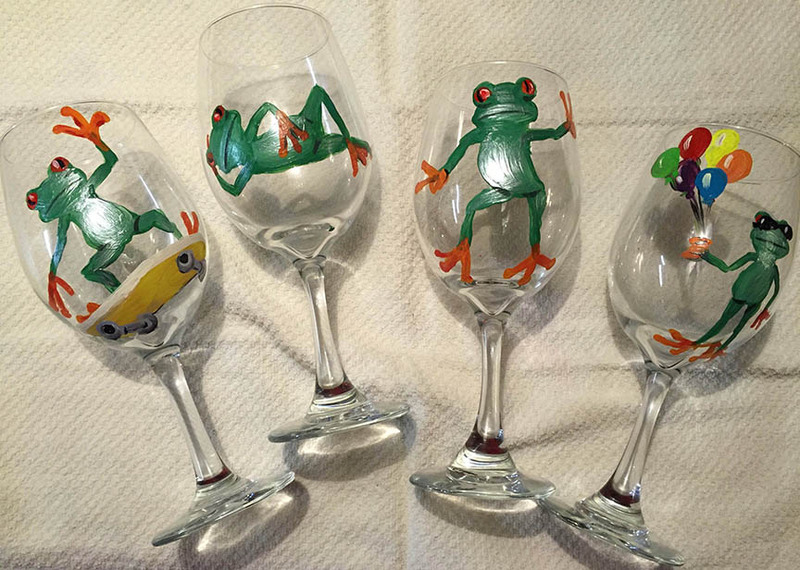 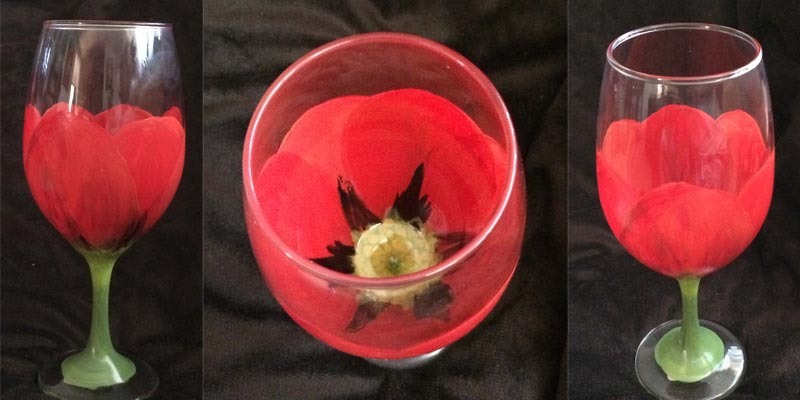 Please contact us about your custom design or to schedule a glass-painting party today.